Contact us TODAY for current pricing & availability! Be on the lookout for more designs and information coming May, 2019! 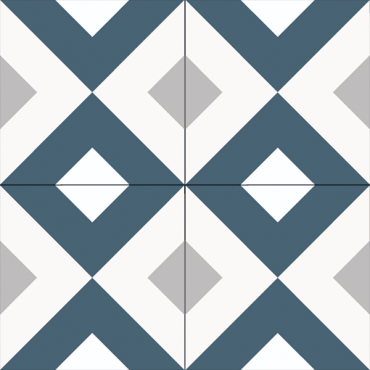 Copyrights © 2015 All Rights Reserved by Tile By Design.